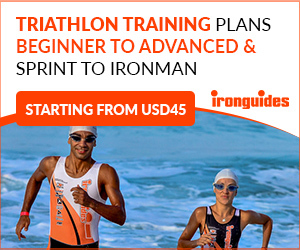 Ironman Cairns 2016 was the Ironman Asia Pacific Championships, that means higher prize purse and ranking points for the professional athletes, an automatic Kona qualification to the winner of the race and more Kona slots for age groupers to race at the Ironman World Championships in Hawaii. 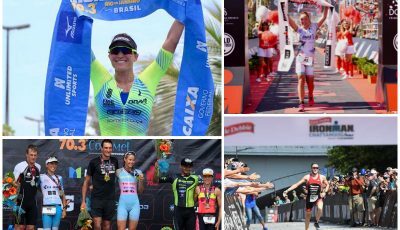 While these prizes attracted some of the best triathletes of the region, Ironman Cairns is also a great opportunity for first timers and intermediate triathletes to experience one of the best courses in the world. 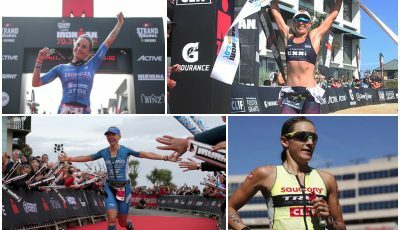 The timing of the race works well for almost anyone, it’s right at the sprint for northern hemisphere triathletes, allowing plenty of time of good weather to train, before the winter for Australians/New Zealand athletes, and before the raining season for South East Asia triathletes. 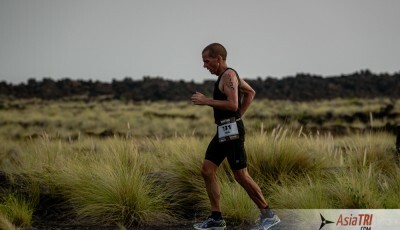 Other than the main Ironman events, athletes also have the option to take part in several other races and events, such as a 5k night run on Friday, Kids race on Saturday or still experience the Ironman experience with the Ironman 70.3 race that is held at the same time and course of the Ironman. Depending on where you are flying from, there may be a direct flight to Cairns International Airport (CNS), in Asia these options are as of now: Manila, Singapore, Hong Kong, Bali, Tokyo, Osaka, Bali, Shanghai, Guangzhou – however most international athletes prefer the several options of flights to Brisbane, then connecting to Brisbane. 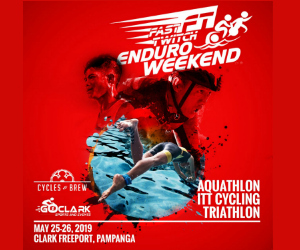 Once in Cairns, the airport, who is actually the title sponsor of the race, happens to be very close to downtown and where the Ironman city is, if you are staying there, it will be a quick 10min taxi ride to your hotel, if you prefer to stay in Palm Cove, that’s 20min taxi. 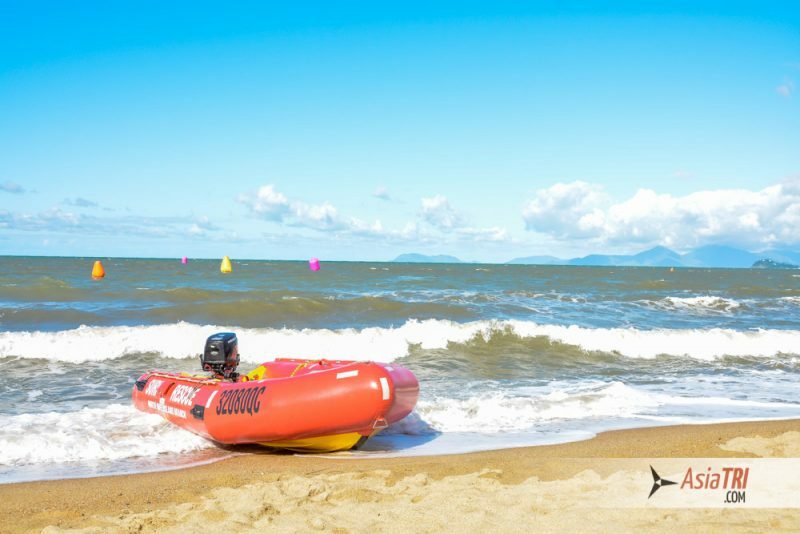 Once in Cairns, regardless of where you will be based, the organizers offers shuttle buses in between Palm Cove and Ironman City for only AUD5, every 30min, making it very easy to get around. In terms of where to stay in Cairns or Palm Cove, it depends on your personal preferences and what else do you plan to do with this trip. 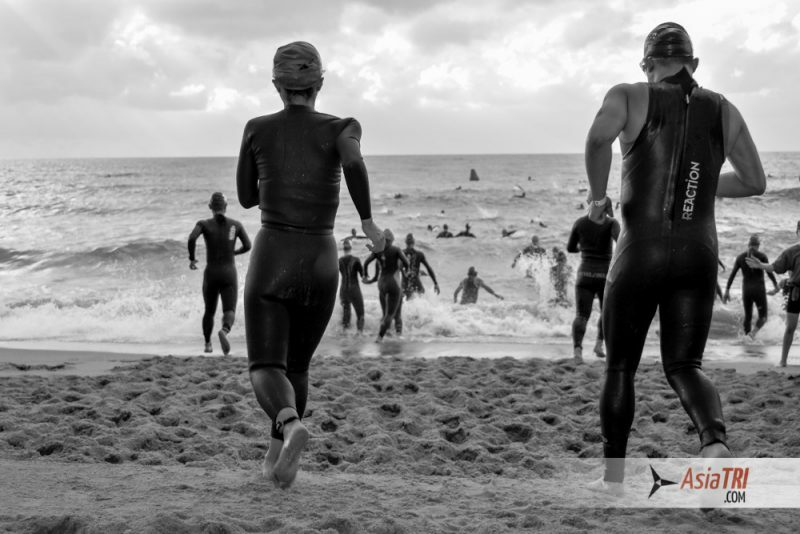 Palm Cove is a much quieter, paradise type of beach town, cycling in the area is safer and you have the benefit of being closer to the swim start on race morning. Cairns downtown in the other hand offers a lot more entertainment options especially if traveling with the family, that’s where the ferry to the Great Barrier Reefs departs from, there are shopping malls and endless options of restaurants and bars. 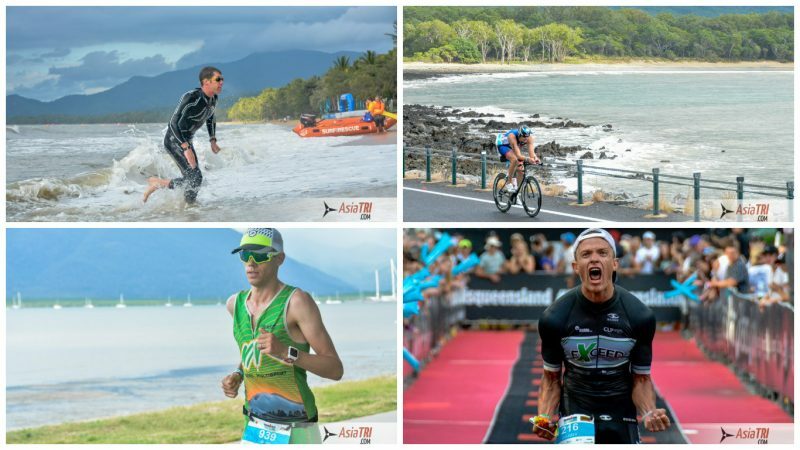 The one thing you have to consider for this race and doesn’t happens in many other venues is regarding the weather in Cairns, it will always be unpredictable and it may impact your finish time by as much as one hour depending on your technical skills on the bike and heat tolerance. Any weather conditions is possible, from extreme heat to rain for most of the day. Strong winds is almost certain at this time of the year. 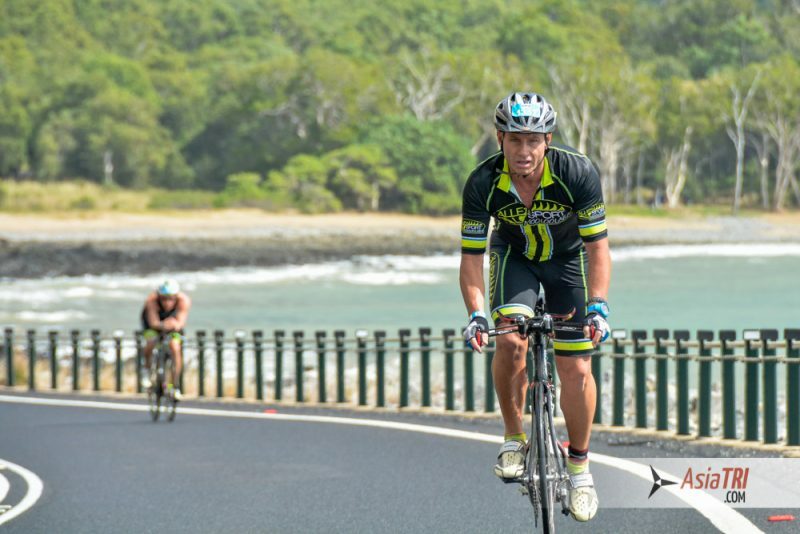 The course takes you twice from Palm Cove to Port Douglas then on the second lap you will ride back to Cairns. 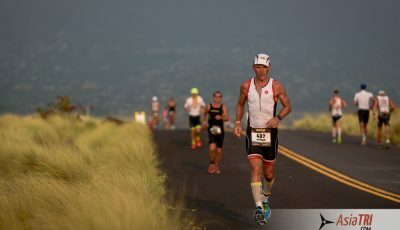 This is one of the most dynamic, diverse and fun courses I’ve seen in the Ironman circuit. Each corner comes with a surprise. At times you will be riding in a road that cuts through the rainforest, then often you will be stunned by the coastline of tropical waters and lava-type rocks that could be the background of Ironman Hawaii, and finally riding into Port Douglas you will enjoy the experience of a small coastline town in Northern Queensland. 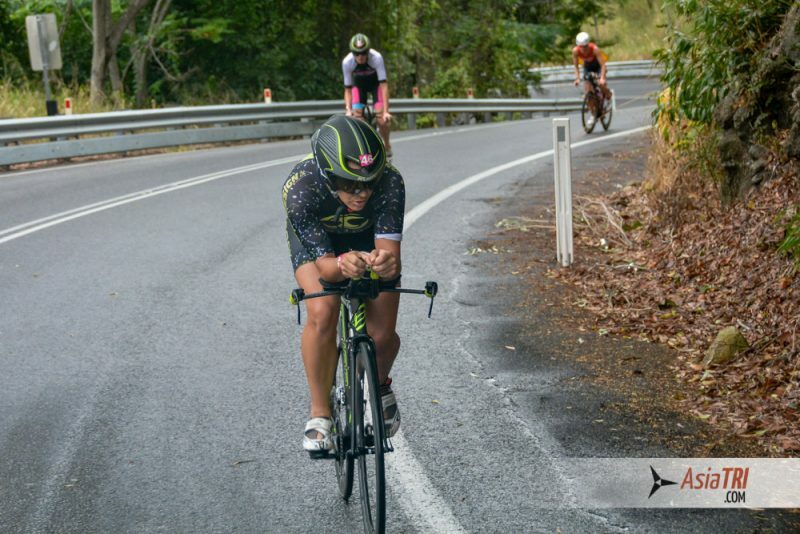 Then for the final 10km or so you will ride through Cairns suburbs, at that point athletes have one full car lane for themselves and turns are well marked. Rolling hills would be the appropriate description to this course, the hills aren’t very long or steep, but along with false flats, they make most of the course. This will require constant changing in gears and changing of your position on the bike, adding even more changes to an already dynamic course, you won’t ever get bored during the whole ride. In terms of specific attention to equipment, not many athletes including the top Pros were riding disc wheels due to the cross winds and rolling hills. The hills aren’t steep enough to require a compact crank or climbing cassete, you will be better with a standard, flat course time trial set up. There were a few flats on race day, mostly during the rain, make sure you take at least one spare, preferably two. Pacing wise, make sure you are both mentally and physically ready for the final 60km of the bike course, chances are you will have a head wind for the entire time and many times combined with climbs, if you didn’t pace your race well to that point, that’s when fatigue can really hit you hard and affect your confidence for the rest of the day, your race don’t really start until that point of the course. The overall bike times are on the slow (but not extremely slow) side due to the demanding set up of the course, it could get slower if wet as the turns can be technical, but on a clear day with little wind it will also get much faster. The multi-lap run course is held right at the Cairns Esplanade, giving the athletes a great scenery and plenty of support from spectators along the way especially since part of the run course goes past some of the city’s coffee shops and bars. Course is all flat with several out and back sections, providing high performance athletes the opportunity to check in on their competition. Typically the run splits are relatively fast despite the lack of shades or trees, making it a possibly hot run on a warmer day. 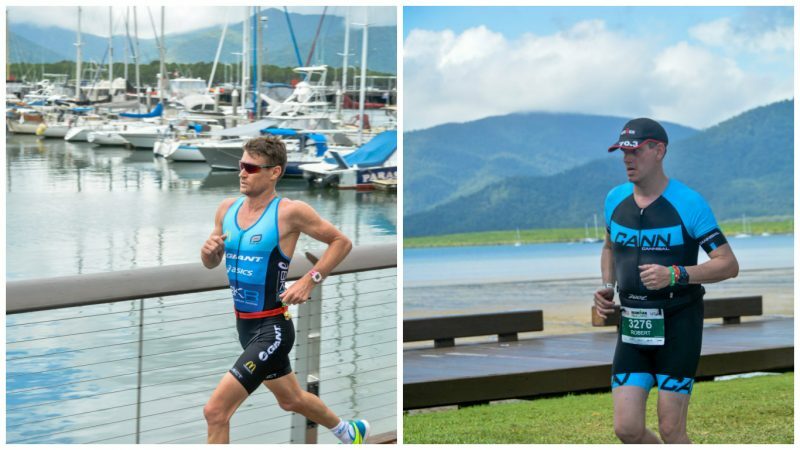 Registrations for the next Ironman Cairns is already open, visit the official Ironman website.